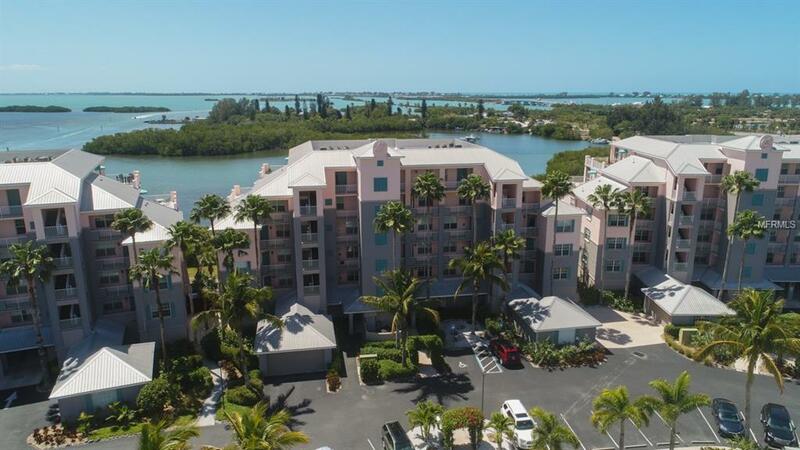 This completely updated and beautifully furnished 2 bedroom, 2 bath condo plus den offers spectacular panoramic water views of Coral Creek and Gasparilla Sound. 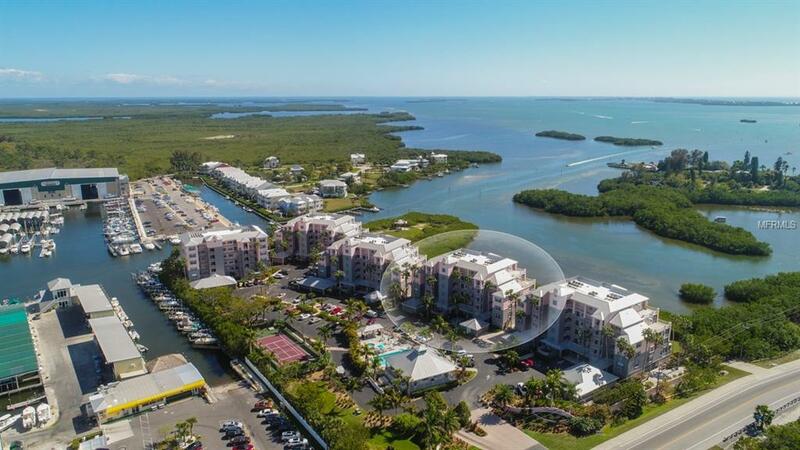 Enjoy endless sunsets from your oversized lanai found only in a few units. The large, updated kitchen offers a pantry, breakfast nook and all new appliances. The master bedroom provides a walk in closet, 9' ceilings, wood floors and water views while the guest bedroom has a sliding door which creates a private en-suite. 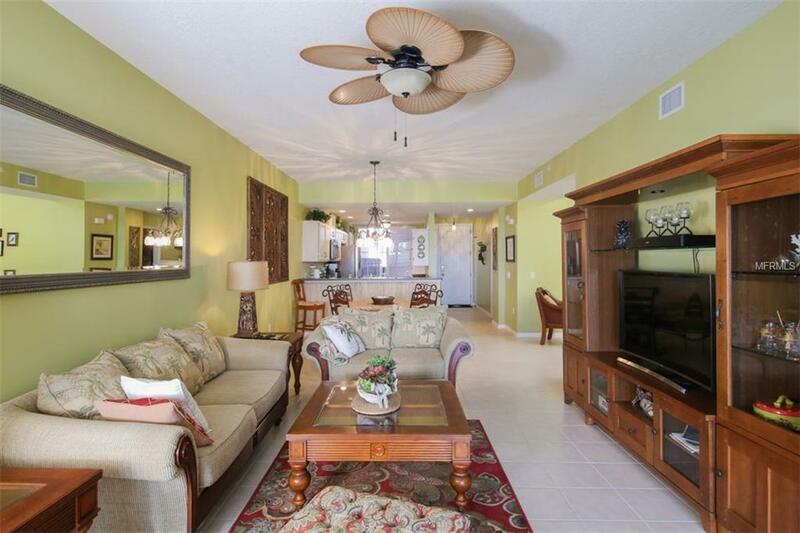 Enjoy the cozy den tastefully decorated in Tommy Bahama style with a desk and sleeper sofa. 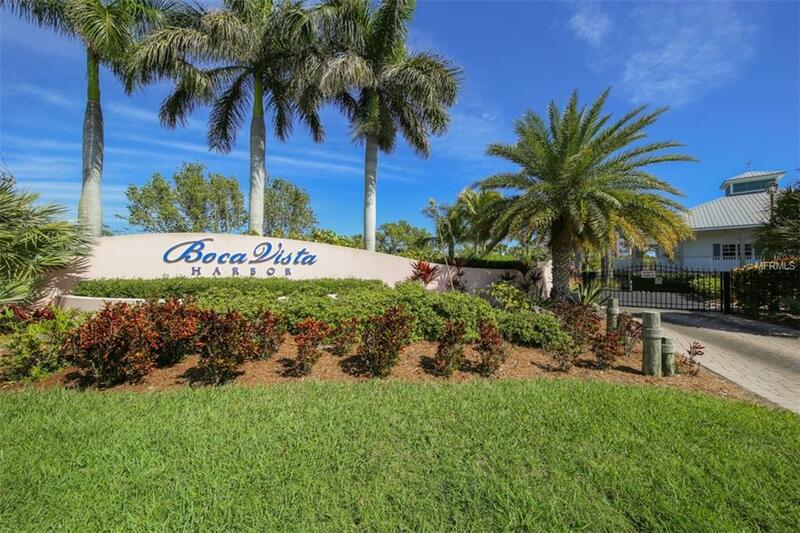 Boca Visa Harbor is perfectly located near the Boca Grande Causeway and just a few short miles to some of the world's most amazing beaches. The 7-mile Pioneer Trail is directly across the street and is ideal for bikers, walkers and sight-seeing along with Gasparilla Marina next door making it easy to fuel up for a day on the boat. Dockage available for an additional fee. There are also numerous opportunities for golfers, great restaurants and shopping. Pet Restrictions Renters Cannot Have Pets.